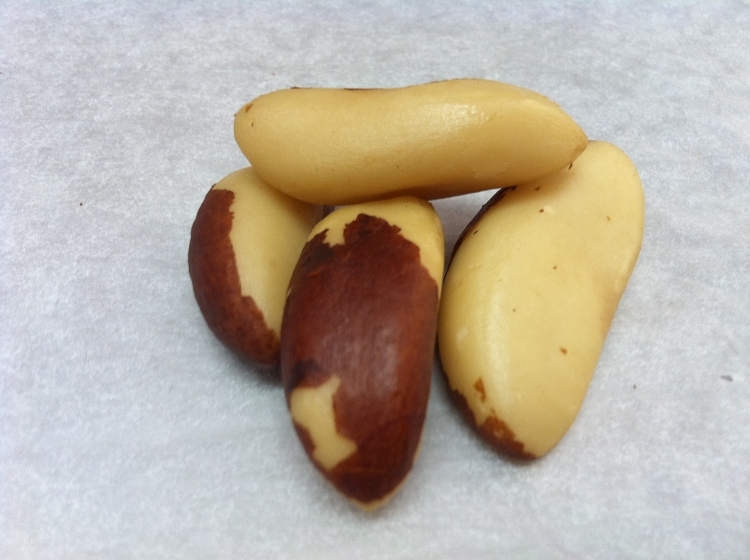 I bet you didn't know Brazil Nuts reduce anxiety! This is due to the selenium found in Brazil Nuts. Selenium has mood-boosting and anti-anxiety properties. Those of us who get the flu can benefit from snacking on Brazil Nuts while sick because the nutrients such as vitamin C, zinc and selenium can help boost the immune system naturally.